Born from the baseball dad who wanted to give better fungoes to his son outside of practice, he figured: "surely there's a machine out there that can challenge my son with the exact reps he needs." No such machine existed at the time. And hence, FungoMan was idealized for the baseball dad and player who just wanted extra practice. 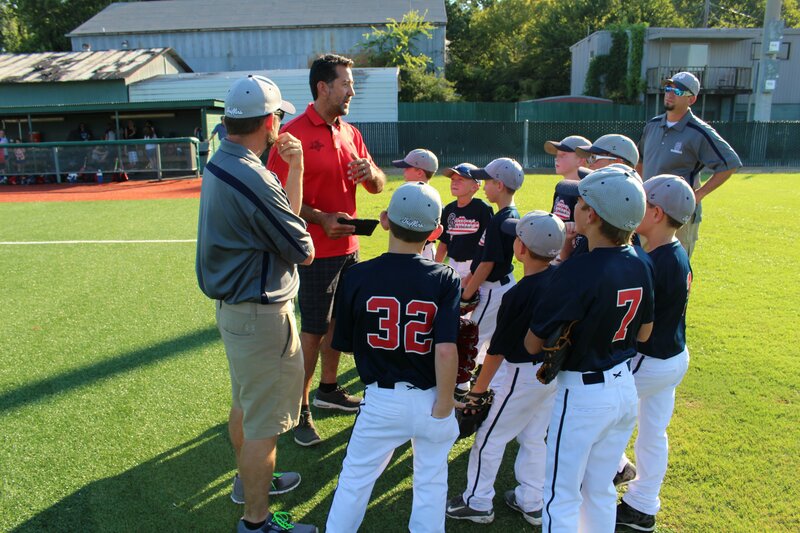 Today we're sharing 5 coach reviews for the teams wanting better baseball practice. Understanding success may at first seem like a no brainer. Winning games equals success. But what about the success of growth? The success of discipline? The success of fundamental development? 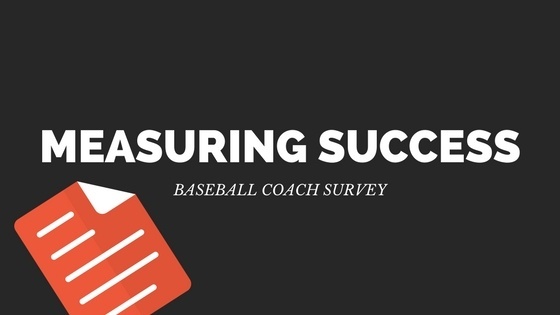 These questions lead to a larger question: How are YOU measuring your success? Take our 7-question super short survey below to share how you define success and growth. 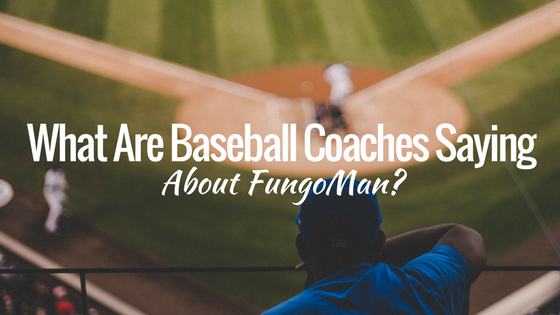 If you've heard anything about FungoMan, you're likely to have heard some polarizing statements about the machine that give rise to concern or curiosity. "That machine makes coaches lazy." "I don't go through a single practice without using it." "This thing can do anything!" Sound familiar? 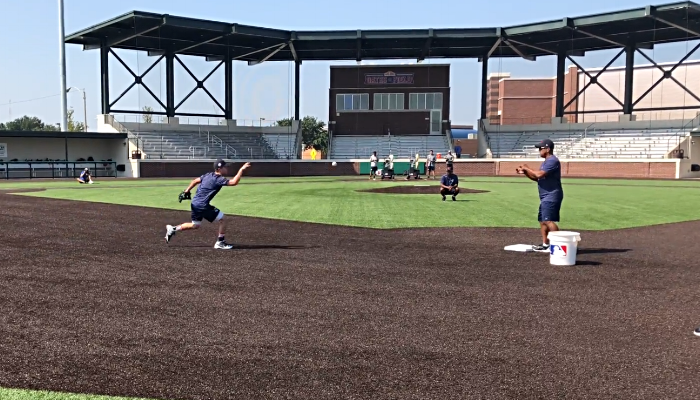 For this week's blog, we figured a little feedback from our customers might be the best way for you to hear your peers' opinions about the automated baseball practice machine that is FungoMan. Check out these videos below!